Our latest Stepping Stones newsletter is now out. 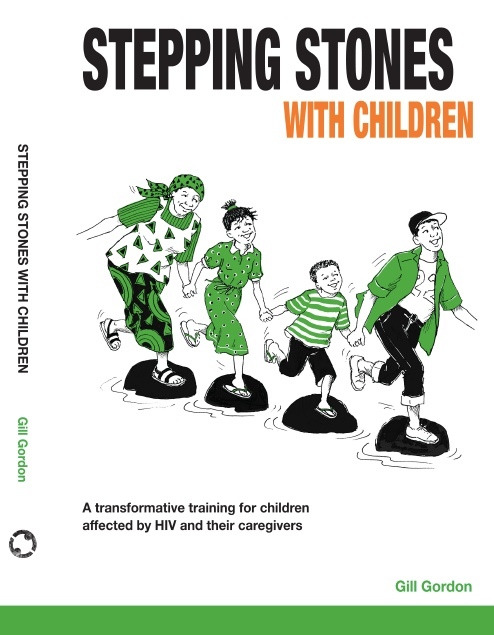 This describes our new programme Stepping Stones with Children, designed for use with children aged 5-8, and 9-14 who have been affected by AIDS, and their caregivers. 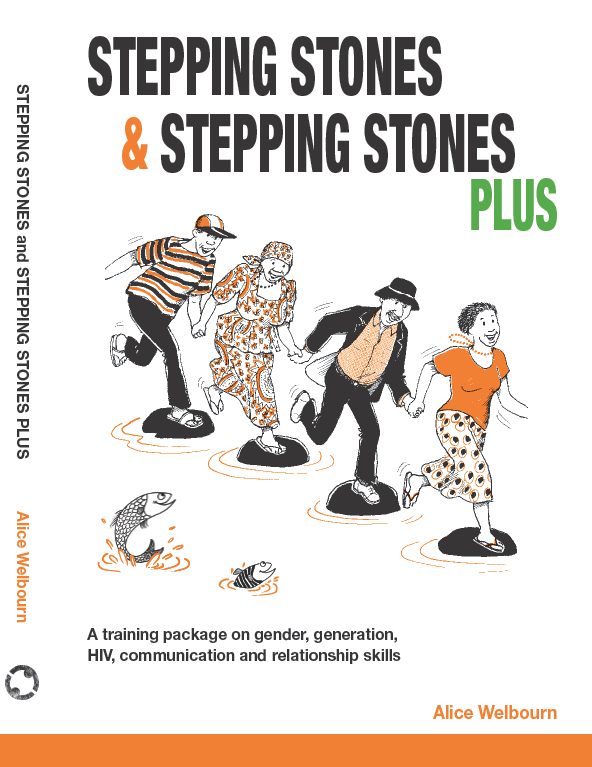 We ha ve also recently wholly revised and updated Stepping Stones & Stepping Stones Plus, designed for use with adolescents aged around 15 upwards and adults. The original Stepping Stones manual and its supplement Stepping Stones Plus have now both been brought wholly up to date and republished. Both volumes are published by Practical Action Publishing. To read more about the whole Stepping Stones programme click here.